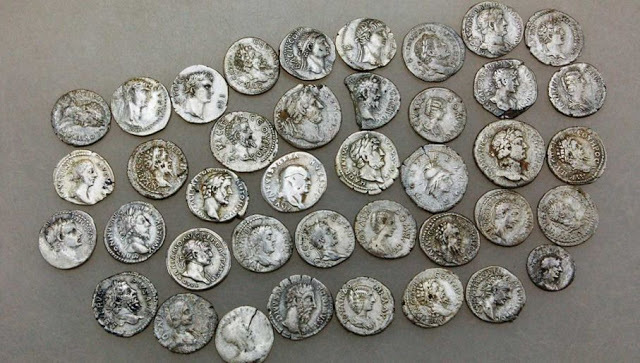 All the coins come from the mint in Caesarea, the capital of Cappadocia - the place located nearly 1000 km from Apsaros. They were made of bronze and silver. So far, only one treasure from this period was discovered in Apsaros several years ago. It counts over 40 silver coins, the youngest of which date back to the time of Caracalla (beginning of the 3rd century). 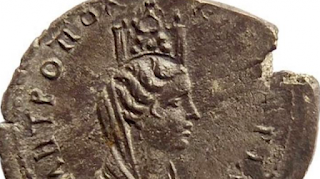 The coins could have been hidden by Roman soldiers shortly before the expedition against the Parthians. 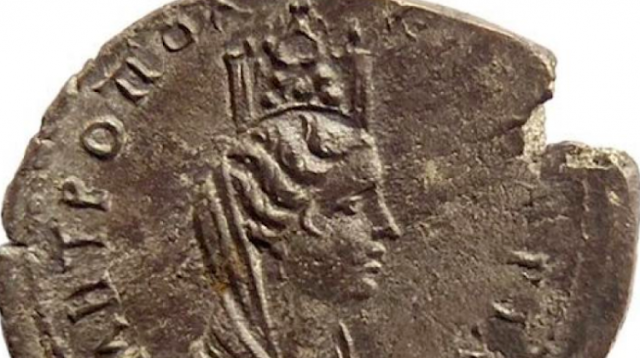 Scientists believe that the newly discovered coins were hidden at the same time. Fort Apsaros was built around 2,000 years ago on the border of the Roman province of Cappadocia. Due to its strategic position, it had an important role in the defence system of the eastern border of the Roman Empire. "That is why every year, work on this site provides new, unique discoveries", says Karasiewicz-Szczypiorski. So far, the most important achievement of the team led since 2014 by Dr. Radoslaw Karasiewicz-Szczypiorski in Apsaros was the discovery of a part of the bathhouse built in the second half of 1st century AD. The most surprising find was the mosaic that decorated the floor in one of the bathing rooms. It was part of the garrison commander`s residence.